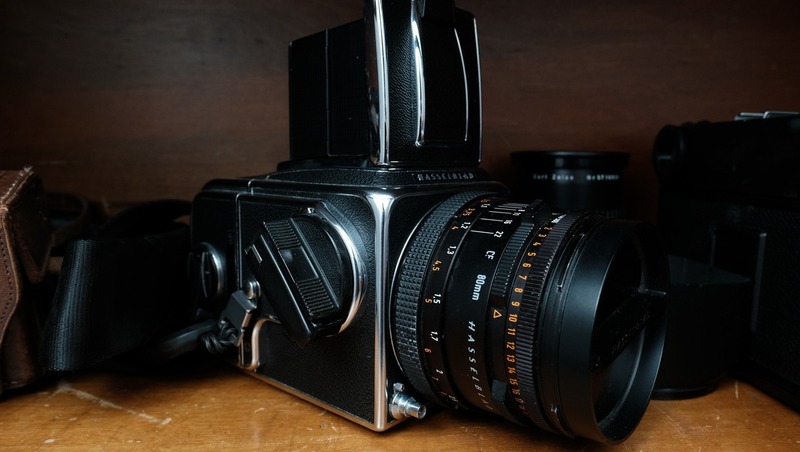 With this recent post from the photography blog, 35mmc, there's a whole lot of enlightenment for a specific piece of kit in the Hasselblad V Series of cameras and some of the issues that arise from general aging of the gear. 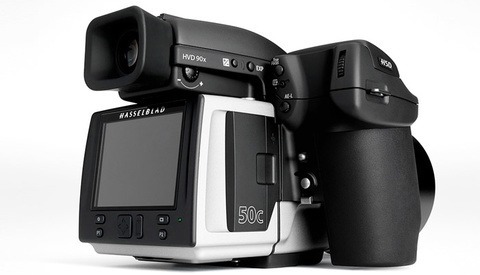 I have a Hasselblad 500c/m as my main piece of medium format film kit. After going through multiple setups like the Mamiya 645 Pro, Rolleiflex 2.8f, and the Bronica RF645, I settled on the 500c/m. It's a delightful camera and its simplicity of function and reliability in the field is well documented. 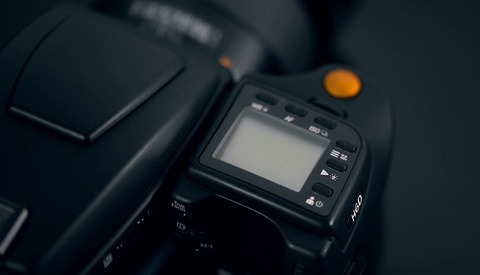 The camera box is a simple piece of gear and besides some seals that may need to be replaced, rarely requires much maintenance. The lens is where most of the physical action occurs and because the shutter is built in, it sometimes needs a CLA at the least. The A12 film back is also a point of required maintenance especially when you find a camera that has a dubious or non-existent history. This is what I most often come across so invariably, I send the film back and lens off to a repair person to be addressed. Guest writer, Arild Edvard Båsmo goes in depth in the aforementioned article with some of the more common repairs the A12 film back requires as it ages. The information is a solid foundation of it's function as well as how to address those repairs for the more adventurous tinkerers among us. I can say that for me, I won't be attempting these repairs as my sausage fingers can barely handle installing new seals on old 35mm SLR cameras, but it's nice to have another resource for a piece of kit that has a loyal following in the film enthusiast crowd. 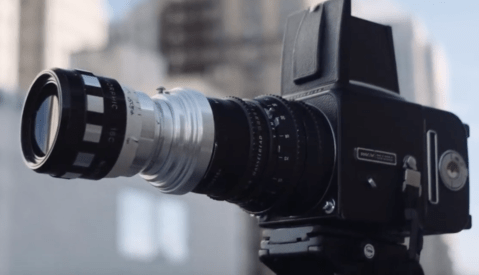 Give it a read and marvel at the simplicity and yet simultaneous complexity of a wonderful piece of a delightful camera system. One thing that used to drive me crazy with my 500C was how easy it was to bend the top baffle. If you take photos too quickly, manually winding the film before the baffles return, you will bend the top one. Used to only cost $25 to get it fixed in 1971. I'm sure it is more expensive today. Or, invest in a motor drive.